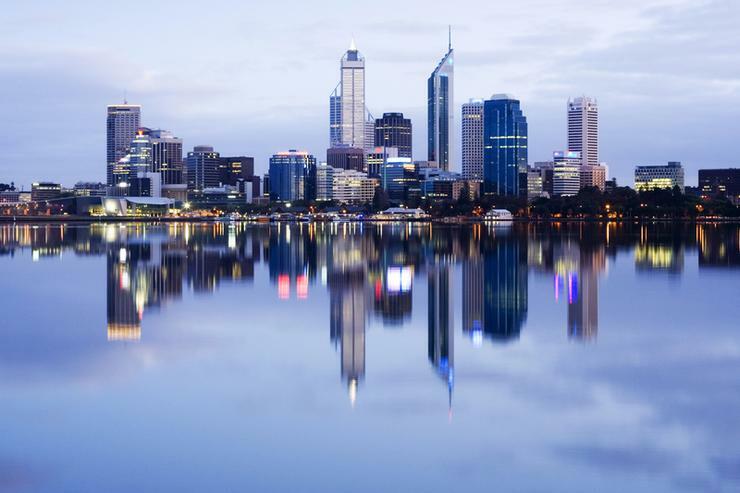 Western Australia (WA) is allegedly at the tail end of the country when it comes to ICT maturity, but the State Government has plans to soon fix that with its focus on moving to the cloud. According to reports by ARN sister publication, Computerworld, the Western Australia Office of the GCIO chief technology officer, Andrew Cann, acknowledged that the state has been “very, very behind the times” when it comes to technology progression, with a government tendency to overbuy and underutilise. Consequently, moving to the cloud under the GovNext-ICT strategy aims to alleviate that challenge, while presenting the channel with a multi-million dollar opportunity in parallel. Under the GovNext-ICT program, which was launched in late 2015, the state aims to consolidate more than 60 government data centres into a small number of interconnected, high grade data centres with a multi-tenanted community cloud just for WA government. In addition, plans are in place to enable the migration of the majority of government compute and storage to public or private cloud, while establishing a whole-of-government unified network, with secure standardised connections to public cloud providers, alongside enabling extensive user self-provisioning capability. Specifically, the three main components of the GovNext-ICT program are GovCloud, GovNet, and GovNext-ICT Service Broker. “We want to go from capex to opex ‘as a service’ consumption model – we don’t want to own any IT infrastructure at all is the ultimate goal,” Cann said in the Computerworld report. In progressing this strategy, Empired (ASX:EPD) was selected on 7 March to deliver cloud services in a $15 million, five-year contract as part of this GovNext-ICT program. The process also includes three prime contractors - NEC Australia, Datacom and Atos - being selected as part of the wider GovNext-ICT contract. Under this plan, more suppliers could be benefiting in multi-million deals. However, Cann confirmed with ARN that GovNext-ICT is only related to about 15 per cent of its total ICT spend. “[It] has a very specific scope; all other spend is still done through existing CUA arrangements," he said. "There is a common misperception that all ICT spend is going through GovNext-ICT." In comparison, DXC Technology, then CSC, won a $394.2 million multi-year end user computing contract with the South Australian (SA) Government earlier this year when the state outsourced all of its IT. Moving forward, the Western Australia Office of the GCIO identified that software and software-as-a-service is not in scope for GovNext-ICT, but addressing software licensing across government is said to be a future area of focus for the office. The Western Australia Office of the GCIO is also working with a range of other agencies that are currently planning their transition into GovNext-ICT, upon the award of the Umbrella Agreement, opening up more opportunities. “Local ICT suppliers will benefit from the international expertise and investment that GovNext-ICT will attract,” the Office of the GCIO said in its GovNext-ICT strategy report.